In addition, Eagle Mountain International Church will not send you e-mail that you have not agreed to receive. We may periodically send you e-mail announcing news and event information. 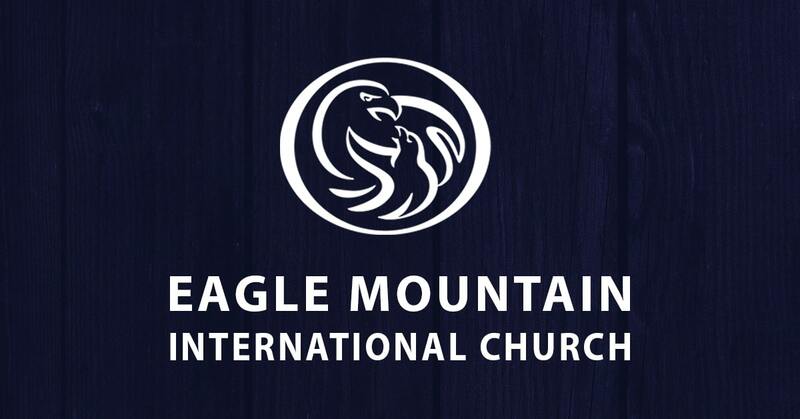 Eagle Mountain International Church never sells, rents, leases or exchanges your personal information with other organizations. Eagle Mountain International Church assures you that the identity of all who contact us through this Web site will be kept confidential. Eagle Mountain International Church is committed to ensuring the security of your personal information. To prevent unauthorized access, maintain data accuracy, and ensure the proper use of information, we have established and implemented appropriate physical, electronic and managerial procedures to safeguard and secure the information we collect online. This Web site links to documents located on Web sites maintained by other organizations or individuals. Once you access a link to another Web site, please be aware that Eagle Mountain International Church is not responsible for the privacy practices or the content of such Web sites.